From pipe bomb scare to Canada Post strike, here's what you need to know. Just two weeks before national midterm elections in the US, pipe bombs embedded in shards of glass were intercepted by authorities before reaching their high profile targets including prominent Democrats, including former President Barack Obama and Hillary Clinton. There were seven of these packages seized in New York, Washington, D.C., Florida and California. 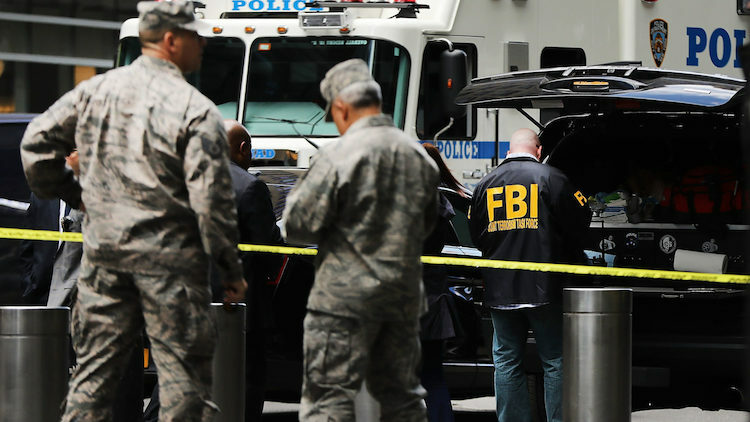 All the targets were people that are most criticized by President Trump including CNN who’s Manhattan offices had to be evacuated after one of the mysterious packages was delivered there. The first bomb that was discovered had been sent to George Soros, a liberal billionaire and major contributor to Democratic causes in New York. The terrifying bomb threats have only heightened the political tension growing in the US as the midterm elections get closer. These elections that could reshape Congress and serve as a referendum on the first two years of Trump’s presidency. Trump’s response to the bomb deliveries was: “Acts or threats of political violence have no place in the United States,” Trump said. “This egregious conduct is abhorrent.” Even though he’s taking a more calm approach to the response, many people feel his words ring empty since he has helped to incite some of these feelings of anger in the past. The packages have been sent to the FBI office in Virginia to be studied. 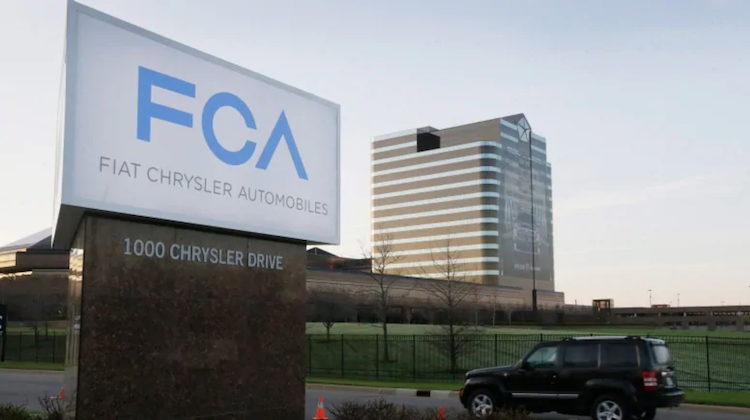 The federal government has announced they won’t be collecting $6.3 billion worth of loan fees that was in part fueled from the bailout of Chrysler almost 10 years ago. The government has written off $3 billion in each of the past two years but now has jumped that number from part of a financing package the previous Conservative government made in 2009 to keep Chrysler afloat and maintain 52,000 during the recession – something they did quietly. The government has always known that the money would never be full recouped, in 2011, former finance minister Jim Flaherty said taxpayers would likely never recoup the full value of the bailout. There was also still a US$1.125-billion loan, excluding interest, sitting on the books to the “Old Chrysler” when the Liberals took office in late 2015. Chrysler had paid of $238 million of the original loan before exhausting all of their resources which resulted in the Liberal government writing the rest off. This write-off is one of the largest ever for a taxpayer-funded bailout. Besides this write off the government is writing off $1.1 billion other loans including nearly $344 million that officials don’t expect to recover from student loan recipients. 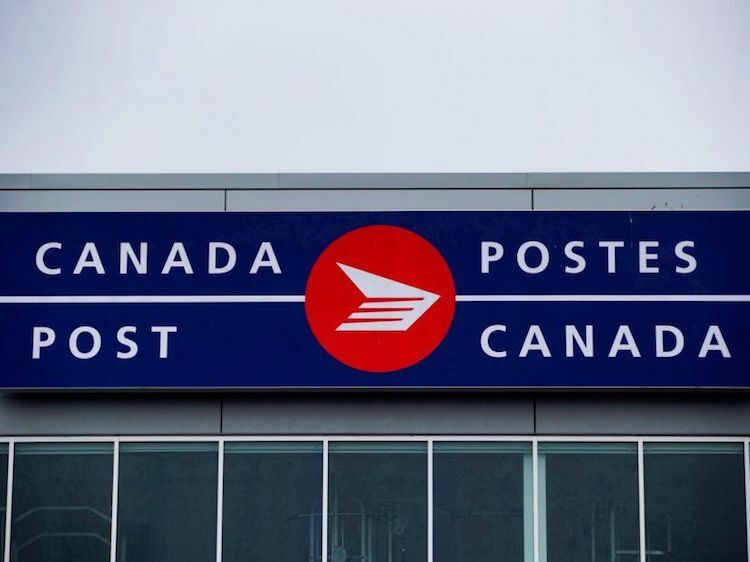 The rotating Canada Post Strike hit Calgary on Wednesday at 6pm, as well as Toronto and Kelowna. The strike started earlier this week in four cities and has been rotating every 24 hours to different cities across the country. 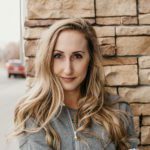 The City of Calgary has said that they have made arrangements to ensure postal service isn’t disrupted during the strike. They said they will work with Canada Post to ensure that critical mail is delivered to businesses and people in a timely manner such as Alberta Family Employment Tax Credit and Alberta Child Benefit cheques. “We’re committed to ensuring Calgarians continue to receive the same level of service they are used to from the City of Calgary during the mail service disruption,” the city’s manager of information technology, Ian Lofthouse. Sahle-Work Zewde, a veteran of the United Nations and the diplomatic corps, has become Ethiopia’s first female president as of today. Although the position in Ethiopia is ceremonial, the appointment is deeply symbolic. “In a patriarchal society such as ours, the appointment of a female head of state not only sets the standard for the future but also normalizes women as decision-makers in public life,” tweeted Fitsum Arega, the prime minister’s chief of staff and de facto government spokesman. The new president was elected after a cabinet reshuffle last week and the resignation of former president, Mulatu Teshome, who had served as president since 2013. In her opening remarks as new president, Sahle-Work Zewde said she will focus on the importance of respecting women and the need to build a “society that rejects the oppression of women.” She also promised to work for peace and unity in the country. 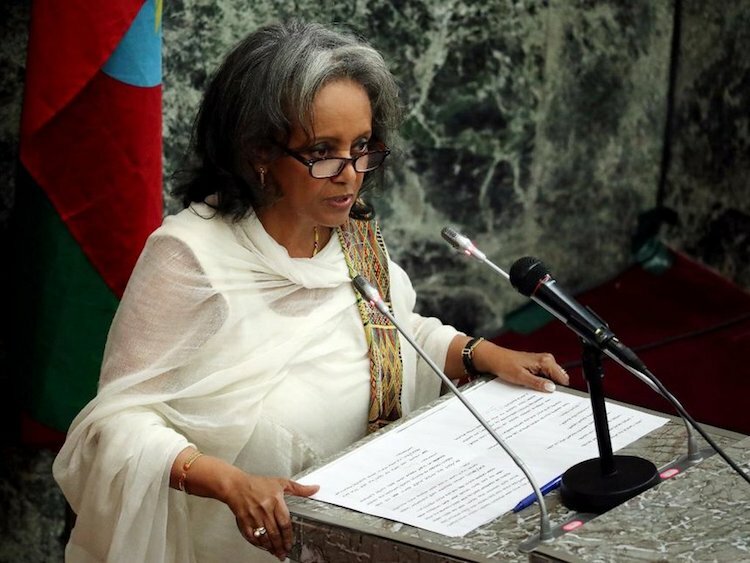 Sahle-Work Zewde is veteran of the United Nations and the diplomatic corps. 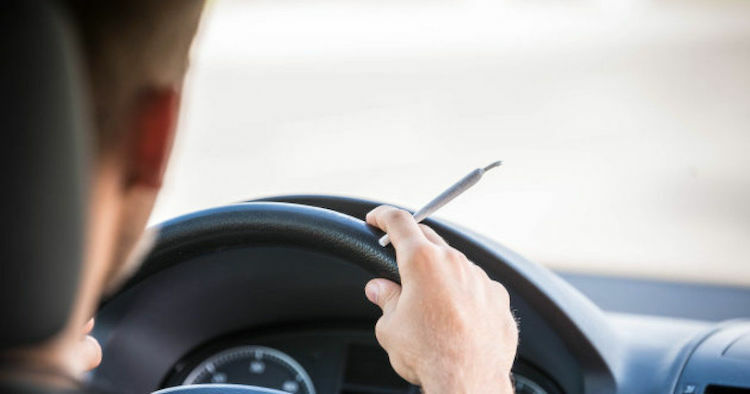 The federal government is warning newcomers to Canada that the new, more strict pot-related impaired driving laws could lead to their removal from Canada. The Cannabis Act has introduced new laws surrounding cannabis including penalties of up to 14 years in prison for illegal production or distribution of cannabis and for taking it across the Canadian border. This is the same for someone caught selling marijuana to people under the legal age of 18. As for driving penalties, on December 18 new driving impaired laws will take effect and the maximum penalties for most of these offenses will increase to 10 years from five. “The impact of these new penalties on permanent and temporary residents could be significant,” the Immigration Department advises in a statement.